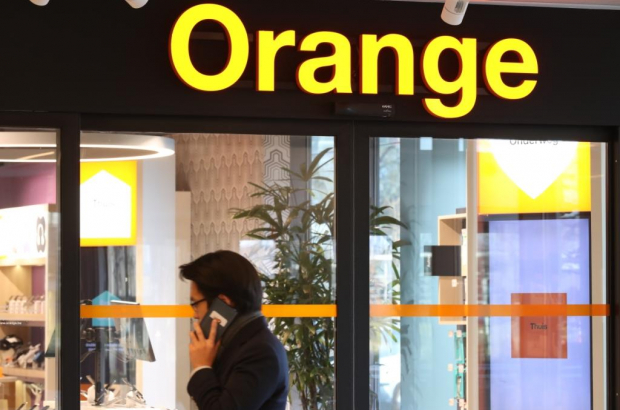 Telecoms operator Orange has admitted that the details of 15,000 of its customers in Belgium have been leaked. The leak happened two weeks ago, but affected customers were only notified on Thursday as the company said it needed time to investigate and confirm the breach. Names, addresses and bank account numbers were among the leaked data. Orange has advised customers to be on the lookout for potential identity fraud in the coming weeks and notify Orange if they suspect they have been victims. Only those who have received an email from Orange are affected by the leak, which the operator blamed on “human error”.